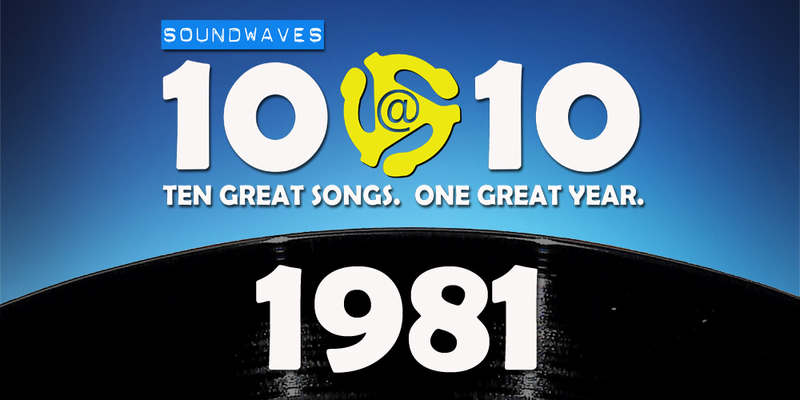 On today’s edition of Soundwaves 10@10, we’ll hear the hit Bruce Springsteen wrote for another artist, the #1 song that made a star of the 1930s relevant again, the band that would sell out stadiums but play clubs under the name Soft White Underbelly, and the classic rock tune whose video was directed by Toni Basil. 7. Donnie Iris – Ah! Leah!